Additionally, she takes many continuing professional development courses as a way to update her knowledge and skills and learn about new services available to help patients. Dr Courtney Speight regularly attends CPD seminars and courses across all fields given by local specialists and allied health teams. She also participates in conferences where possible including the annual Royal Australian College of General Practitioners (RACGP) conference. 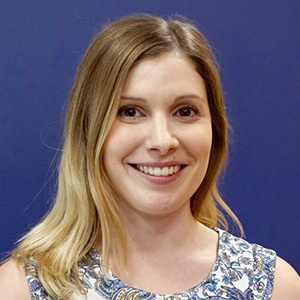 When she’s not at Clayfield Medical Centre, Dr Courtney Speight enjoys going to the beach, attending the theatre and art galleries, and spending time with family and friends. She also takes Japanese language classes and enjoys Japanese cooking. If you’d like to take charge of your health, contact us today to book an appointment with Dr Courtney Speight!